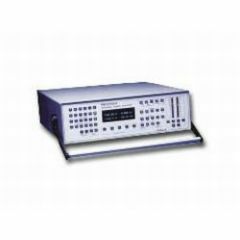 Voltech Instruments began more than 20 years ago, when its founders decided to create a company that manufactured comprehensive test and measurement solutions for global power electronics applications. 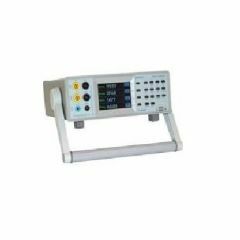 Voltech quickly established itself as a reliable manufacturer that prioritized quality and customer satisfaction. 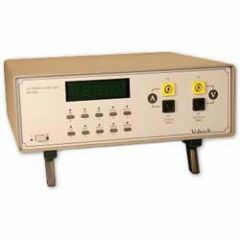 Voltech’s line of instruments includes power analyzers, automatic testers, universal transformer testers, power supplies, adapters, and connectors. 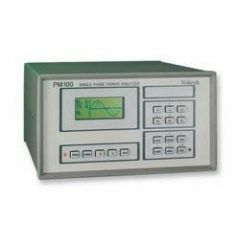 Experienced professionals trust Voltech for easy-to-use measurement and test equipment tools when they need safe, accurate, and durable applications. 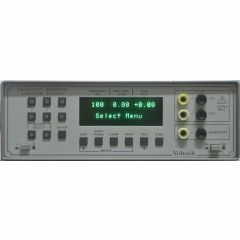 To purchase this brand at affordable rates, shop used and refurbished Voltech instruments at ValueTronics.com. 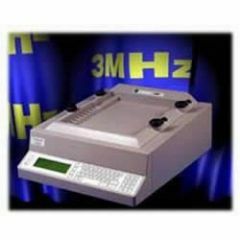 Voltech is one of many top brands we offer.